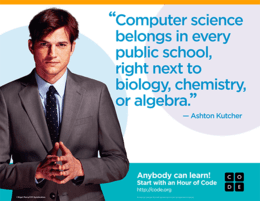 Why Coding? 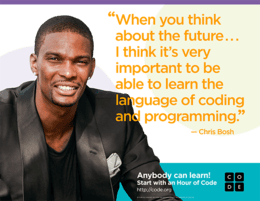 – Coding is for EVERYONE! 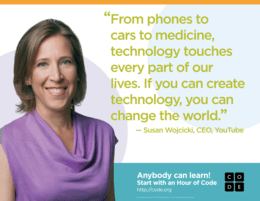 Why coding is important, or even relevant? What to watch more inspiring videos? 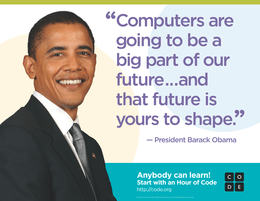 Go to code.org YouTube channel.